Simple and sweet, Hotel Lily Bay Inn is a pocket-friendly hotel in the city that offers you a comfortable stay. 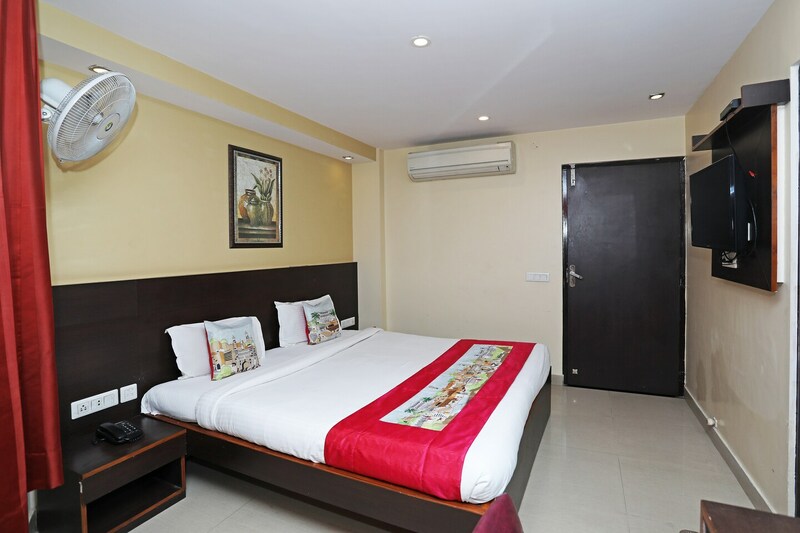 Decorated in a minimalist theme, the hotel rooms are spacious, super clean, cozy, and well equipped with basic amenities including geyser and power backup. The artwork on the wall and woof panelling make the space lively. Guests can explore free wifi services to connect with the internet for all the latest updates. The natural light streams in the room through the windows, make the space bright. Not only comfortable rooms, but the hotel also has conference room, elevator, power backup and parking facility. Card payments are accepted here.